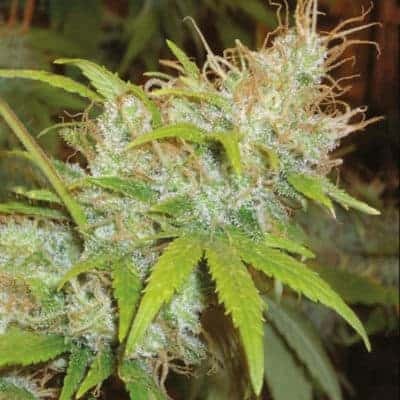 Blue Dream seeds produced by Humboldt Seed Organization originated in the state of California. 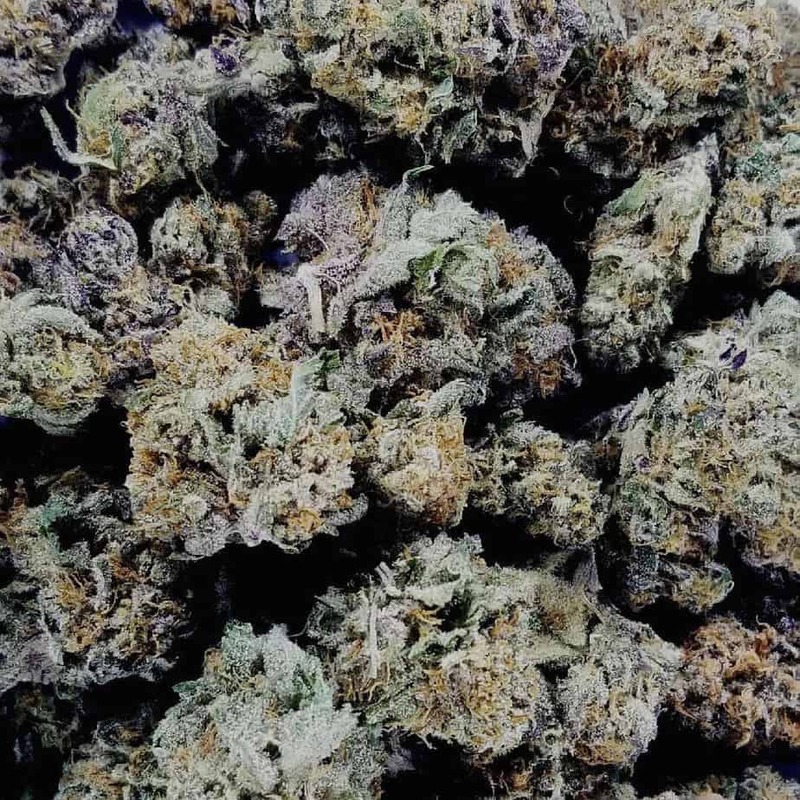 It is a hybrid with sativa as the dominant parent along with indica that results in an invigorating, relaxing and calming high when compared to other single seed variants. Ideal for daytime stoners (with CBD 2%), it is popular due to the fruity and luscious flavor that is both enticing and more than pleasing. 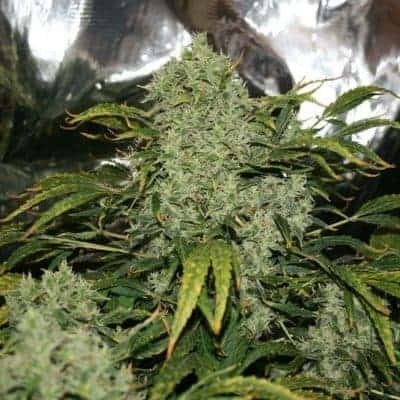 How to Grow Blue Dream Pot Plants? 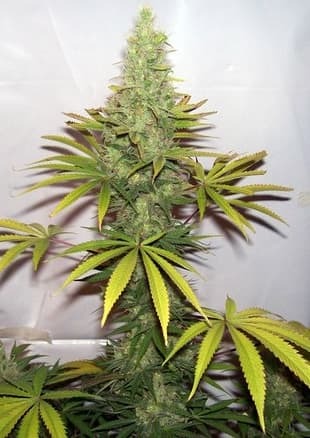 The Blue Dream seeds can germinate to produce plants with heights reaching up to 4 to 6 feet (47 to 67 inches). The plant can thrive in almost every climate and can handle night temperatures quite well. 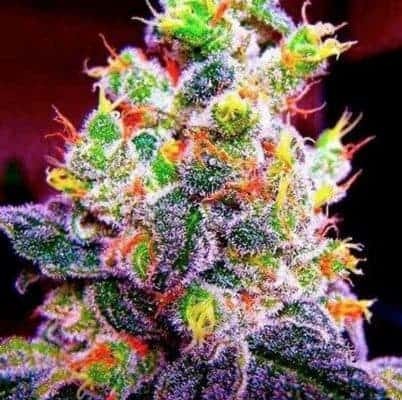 The ideal temperature range for growing this plant is between 65 and 85 degree Fahrenheit. 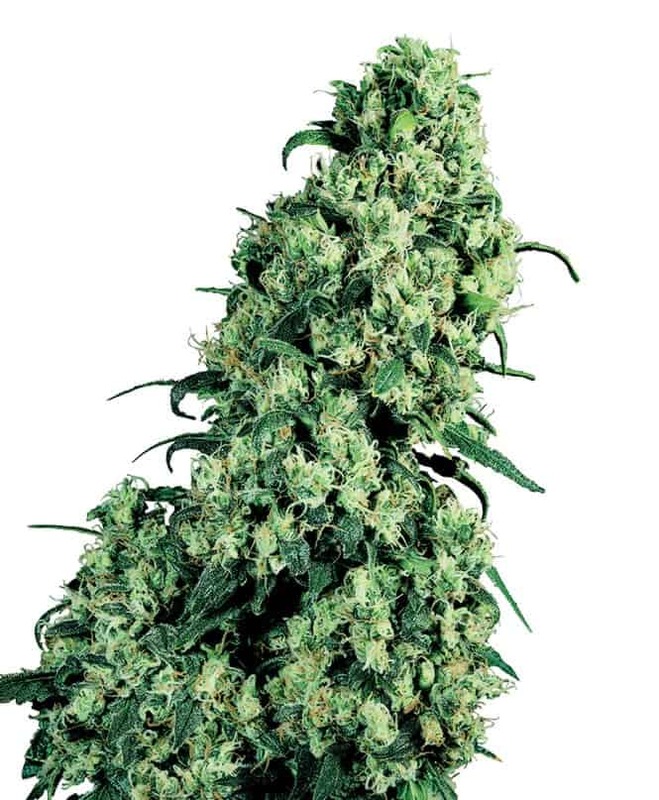 The cannabis strain is suitable for indoor growing. 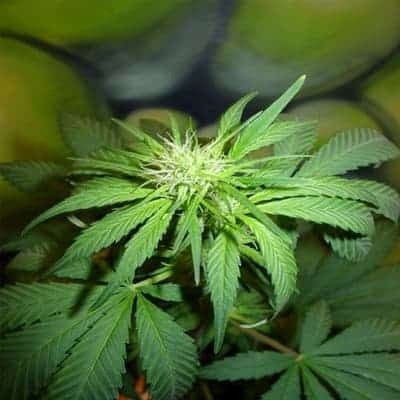 Due to the sweet aroma of the kush, pest control is a must to keep red spider mite infestations at bay. Indoor growing facilitates climate control that helps in keeping the parasites at bay. For outdoor growers, it is important to keep the plant protected from outside elements such as harsh weather and pests. A warm, dry, temperate and Mediterranean climate is ideal. 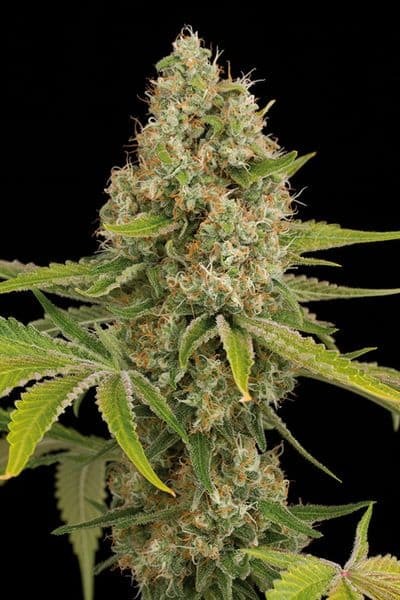 When looking for an auto-flowering option, it’s recommended to go for Blue Dream Auto seeds. Requires heavy feeding and is capable to take high nitrogen levels without burning. 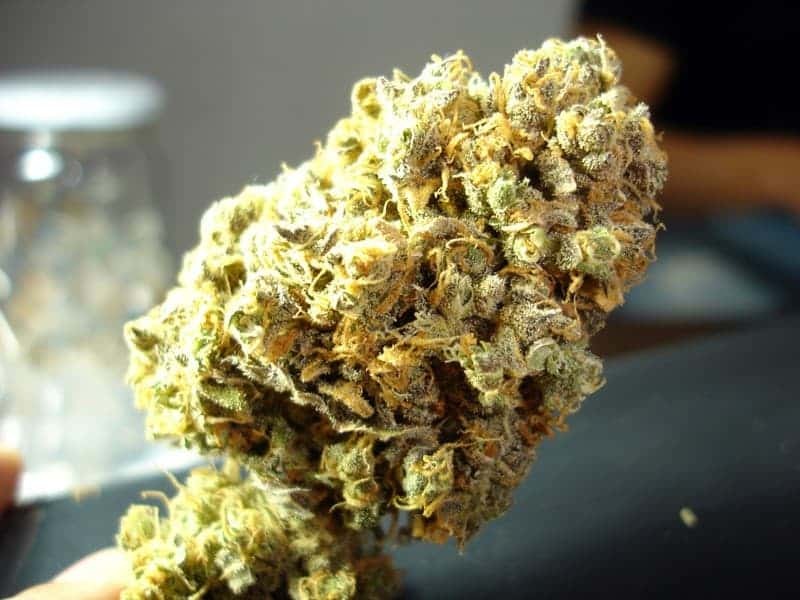 The plant grows tall due to its sativa dominant genetics. Blue Dream requires adequate trellis support due its sativa structure that makes it difficult to support heavy indica-like buds. It is also popular for the ability of being a high yielding plant in quality soils. 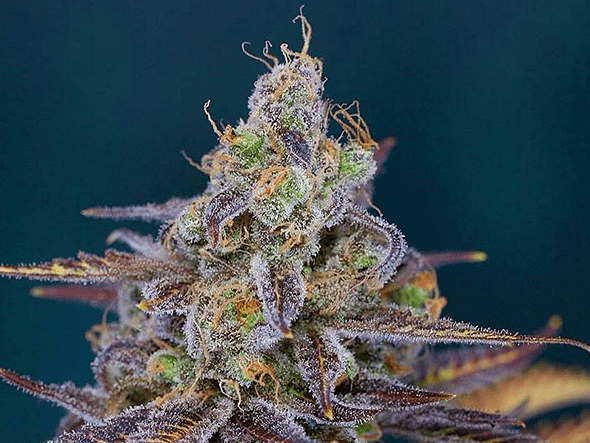 This cannabis strain comes with an aroma that reminds of citrus fruits, cedar and haze. The smell of blueberry with traces of mango and sweet vanilla its distinct characteristics. It comes with a prominent blueberry flavor accompanied by lemony flavor with hints of incense, sweet fruit, pine and haze. 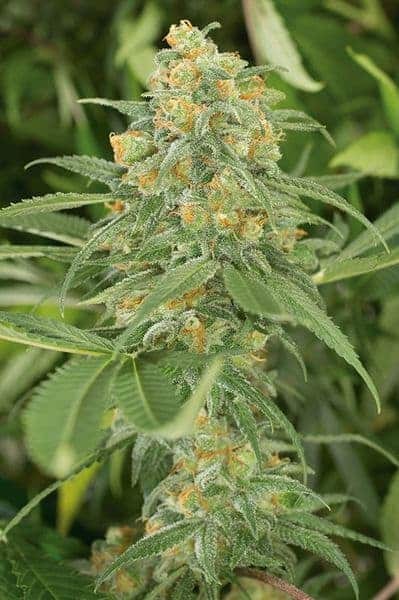 The powerful yet long lasting cerebral effect has made it a dream seed for many cannabis growers.